The CED Life Science Conference 2013 will be a great opportunity for those of us in health care and in the life sciences to connect. I am privileged to play a role in this year’s conference as a co-chair with David P. King of LabCorp and Ed Mathers of NEA. We are each looking forward to many conversations about the challenges and opportunities we face as an industry. There are no shortages of either. Since the conference occurs relatively early in the calendar year, it gives us a chance to make a few predictions for the coming year. The health care reform law does many good things, but it does not do enough to address costs. The subplot to this prediction is that health insurance premiums will rise even faster than otherwise as a result of the ACA. The next milestone is approaching rapidly. On October 1, 2013, health care exchanges or “marketplaces” will open for business. We will see consumers start obtaining coverage through the exchanges. It will be confusing for many at first – but it will catch on. The world will not end. We will see results from innovations in the way health care is managed, delivered and paid for. Notice that I did not say what type of results, good or bad. Regardless of results, we will have more data on Accountable Care Organizations, patient-centered medical homes, episodic bundled payments and other new methods in health care. This data can show us where our innovations are working and where they need to be modified. This data will benefit the industry in the long run. If all the talk about health care reform has done anything, it’s spurred all health care entities to work together to solve our challenges. No one can operate in a vacuum as we transition from an emphasis on doing more procedures to a focus on quality outcomes. I recently had a chance to spark a digital conversation inside my company about innovation and collaboration. I posted an internal blog entry with this trivia question: Who was Edward Jenner? As many employees either knew or looked it up, he was the British physician who pioneered the smallpox vaccine. The story of Edward Jenner, and the lessons learned from it, rings true for us today. Like Jenner, we are at a transformational moment. We have to lead and move forward, despite fear of the unknown and outright opposition from those who want to maintain the status quo. Some of the 20 employees who responded articulated this better than I could. I believe that the CED Life Science Conference 2013 will be a setting where leaders will opt to move forward toward a better health care system that puts patient care at the center. I hope to see you there. 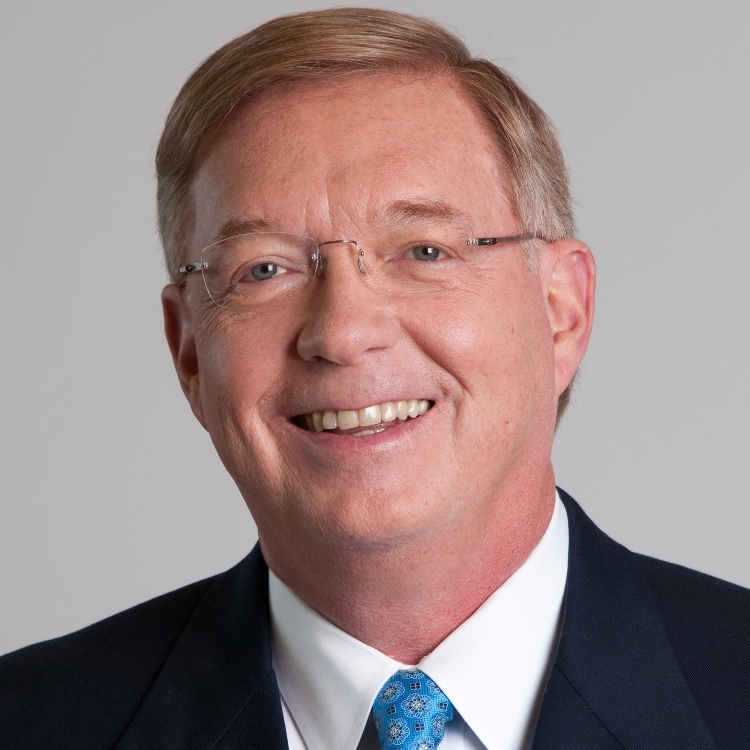 Brad Wilson is president and CEO of Blue Cross and Blue Shield of North Carolina. Wilson also serves as the co-chair of the CED Life Science Conference 2013, occurring on Wednesday, February 27 and Thursday, February 28, 2013. Pre-registration ends on Monday, February 25, 2013, and you may register at www.cednc.org/lifescience, to join Brad Wilson and hundreds of other healthcare and life science professionals. hmm nice predictions for Healthcare from Brad Wilson... its really encouraging and now i am also looking forward to face the challenges which i got feared to face... thanks for your post!!! hmmm very good, Such a good Predictions for Healthcare from Mr. Brad Wilson. I really appreciate your work coz it assists me to have some sense responsibility as I have been working for a dentist so it helped me a lot...Thanks for your post!! !